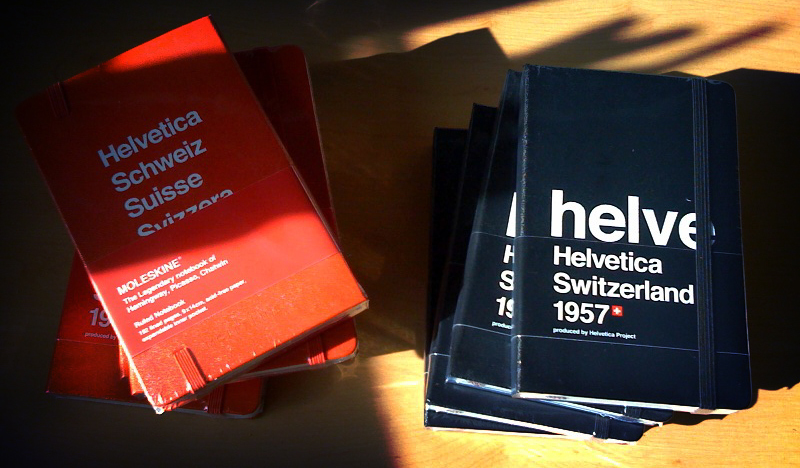 This Limited Edition Helvetica Moleskine is fast becoming a much desired item amongst many people, not just designers. Seems to create a lot of passion in people, especially the red version. I was fortunate to be able to order around 20 a few weeks ago and am delighted that I can occasionally offer them up in these giveaways. As this is a Limited Edition prize, I felt something more substantial was needed for you to walk away with this book. But frankly, I can’t think of anything substantial. And I don’t much like the idea of having to get people to jump through hoops etc. So there are only a few small things you must do to be legible. There are a few small things you need to do. Sway me with why you feel you would like this moleskine. Again, please don’t resort to actual begging or selling your soul type references, just a regular explanation of how your life could be enriched with a Helvetica Moleskine. Explain which colour you would like and why, black or red. Consider Signing up to this website’s RSS feed. Ensure you leave your Twitter Username in the comment so I can contact you. Finally, please Retweet this post using the Green ReTweet button at top of the page, next to the title. 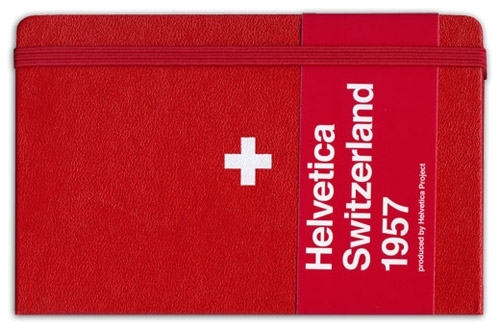 I will pick 5 entries that I feel are good solid reasons why the Helvetica Moleskin should be in your life, then I will use get out RandomCritter to randomly pluck one name from randomness. I will then contact the winner to arrange the details of how to get the book. Will aim to pick a name in a week’s time, give or take.